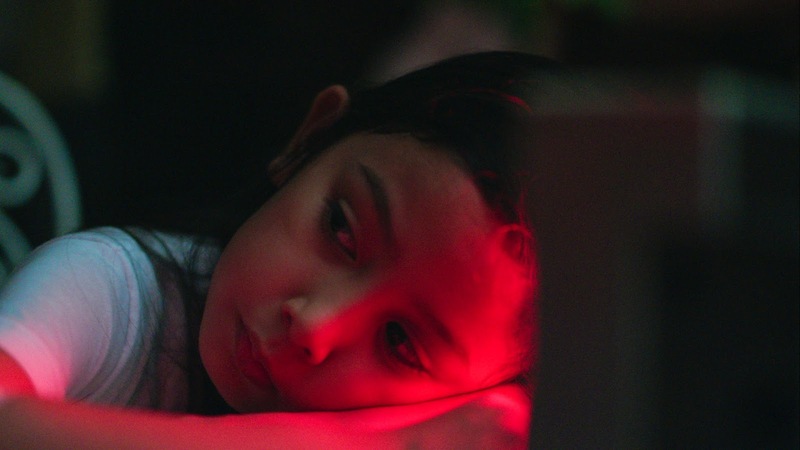 With her first film "Big Boy", Shireen Seno proved how much she understands children, and particularly their need to get away from the norms grown-ups impose on them. 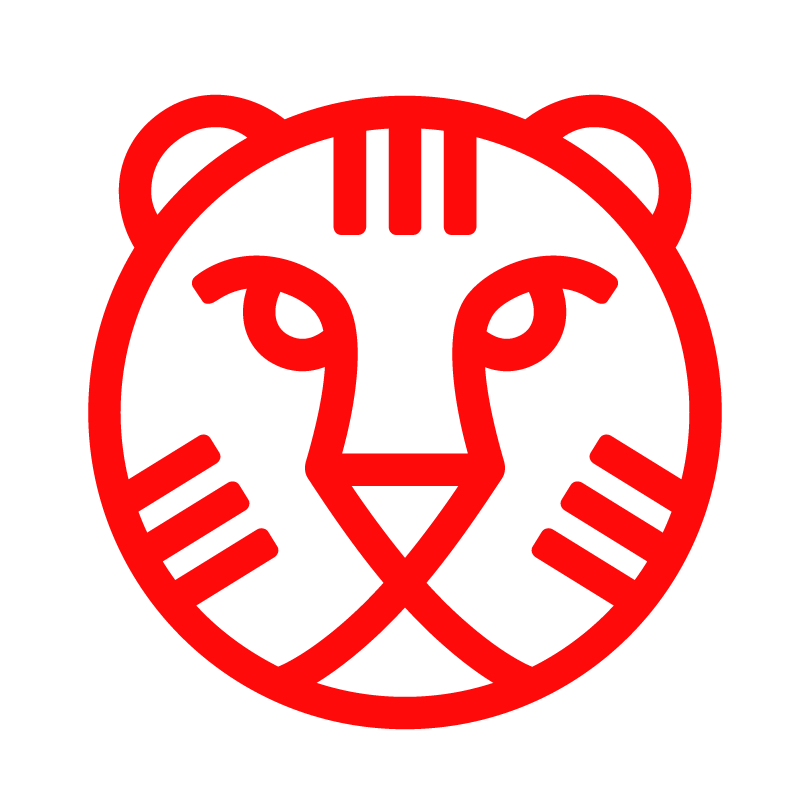 This quality is highlighted even more in "Nervous Translation" which, a couple of days ago, won the NETPAC award at IFFR. "Nervous Translation" is screening at International Film Festival Rotterdam, that will be on January 24 until February 4. 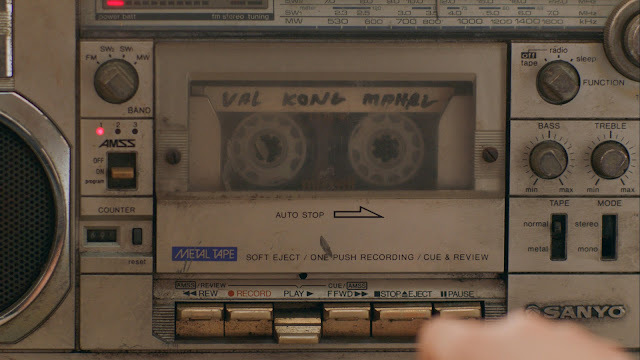 The film takes place in 1987, a bit after the People Power Revolution that led to the fall of President Marcos and his dictatorship, and revolves around eight-year-old Yael, a shy and distant girl. Her father is away, working in Riyadh, her mother works in a small industry that manufactures shoes, and Yael has to spend a lot of time by herself. During these times, she repeatedly listens to the cassettes her father has recorded for them in an old player that occasionally breaks the tapes, or plays cooking in her mini stove. Her uncle, who is actually her father's twin, is a rock star with the band The Futures and acts as a surrogate father. 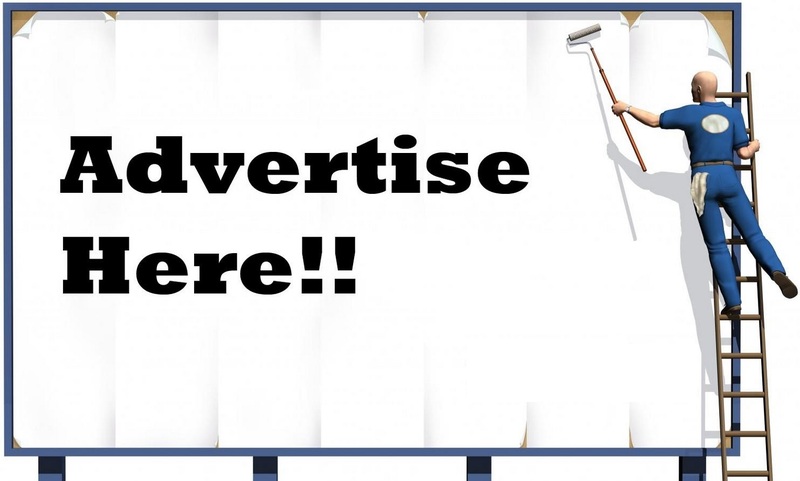 When she hears an advertisement for a pen that will give her a 'wonderful life', she decides to spend all her savings on this miracle pen. At the same time, a typhoon seems to be approaching the place they live. Shireen Seno presents the world through the eyes of a child with sensitivity but precision, which is portrayed impressively by the many jump-cuts implemented by John Torres and Shireen Seno's great editing and the cinematography of Albert Banzon, Jippy Pascua and Dennese Victoria, which manages to implement this combination wonderfully. Children perceive the world in a very different fashion that grownups do, and this is one of the main points of the film, as indicated by the surrealist element that briefly appears in the story. At the same time, and through the actions and thought of Yael, Seno comments on a number of issues regarding the lives of the Filipinos, a lot of who had to go abroad to find work and provide for their families, and how their absence shapes the lives of those left behind. 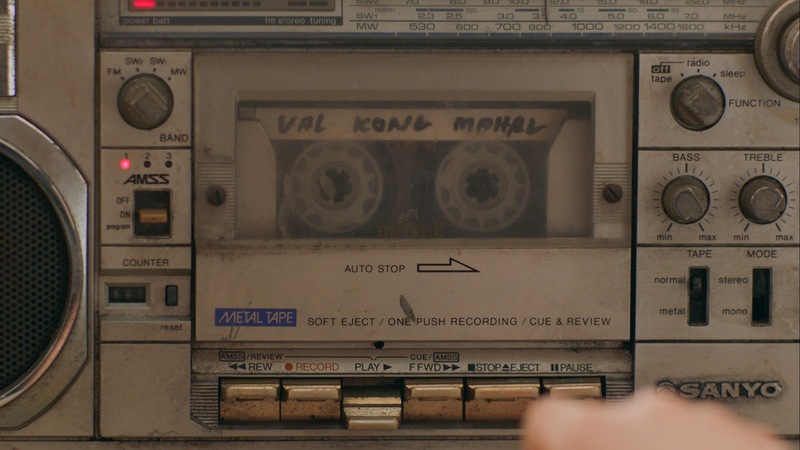 Yael is longing for her father, and tries to connect with him in any way possible; through the cassettes, and by "cooking" after listening to him talking about how much he misses Pinoy food. On the other hand, Seno makes a point of showing that the grownups also have an issue with understanding their children, with her mother "accusing" her of gallivanting when she watches her doing all the aforementioned, in a relationship that barely seems to exist, particularly on her part, as we watch her demand 30 minutes of silence after she returns home, while she was missing the whole day. Lastly, Seno makes a point of showing that despite the way each one perceives the world, reality eventually strikes. The depiction of the era is quite good, starting with the tape recorders, the VHS and the old TVs and continuing with the clothes and the music, which seems distinctly in the electronic style of the 80's. In that fashion, Leeroy New's production design and Itos Ledesma's music are among the highlights of the film. Shireen Seno shows her prowess in directing children once more, with Jana Agoncillo as Yael incorporating all the aforementioned elements to perfection, as she highlights her confusion for being on her own and having to find her own way and longing, for both her parents. The other actor who steals the show is Sid Lucero in the role of the uncle, who highlights his rock star persona quite nicely. "Nervous Translation" is a great film that displays the progress Shireen Seno has made as a filmmaker, and a wonderful spectacle, that manages to touch many topics, through the eyes of a child, in art-house fashion.